In recent years, dye-sensitized solar cells (DSSCs) have received widespread attention due to their low cost compared to conventional silicon photovoltaic cells. However, to reach optimal device efficiencies, much work is still required. Nanotechnology opens a door to creating various nanostructures and tailing materials for use in DSSCs. 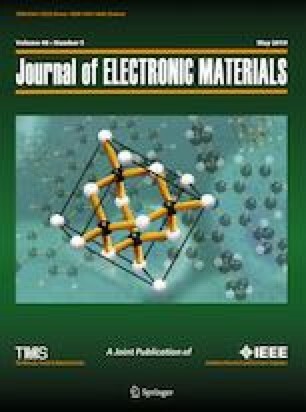 Here we reviewed the development in nanomaterials based on modified electrodes which utilize the advantages of high electrocatalytic ability and high surface area due to their nanostructured morphology. This review highlights recent developments in DSSCs and their key components with respect to nanostructured modification, which will provide deep insights and guidance for researchers to design and develop cost-effective and efficient DSSCs. T. Mahmoudi, Y. Wang, Y.-B. Hahn. Nano Energy (2018). https://doi.org/10.1016/j.nanoen.2018.02.047. W. Hong, Y. Xu, G. Lu, C. Li, G. Shi. Transparent graphene/PEDOT–PSS composite films as counter electrodes of dye-sensitized solar cells, vol. 10 (2008). https://doi.org/10.1016/j.elecom.2008.08.007.